A seeker's perspective. Bringing you truth and information. Downloading into your brain, & freeing your mind. Are you ready to wake up? From Current Events to Quantum Health, we will cover Life as we know it and what we may never know. 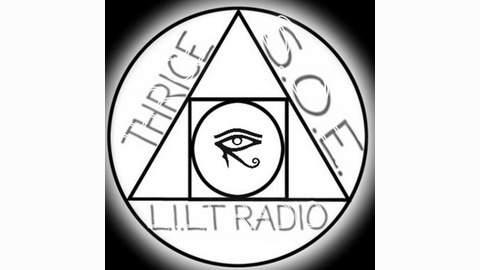 Also, Thrice will have guests on providing different opinions and ideas on this thing we call Life! Listen in, and learn how you can help the world evolve. Hi! 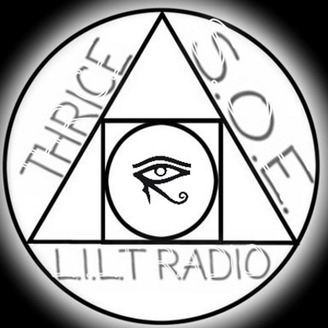 I am Thrice and in this podcast I update everyone on what has been going on. This will be an everyday podcast.